The Greenest Spot in North Myrtle Beach! Located in the middle of North Myrtle Beach is the “Greenest Spot” or better known as Crescent Beach Section! 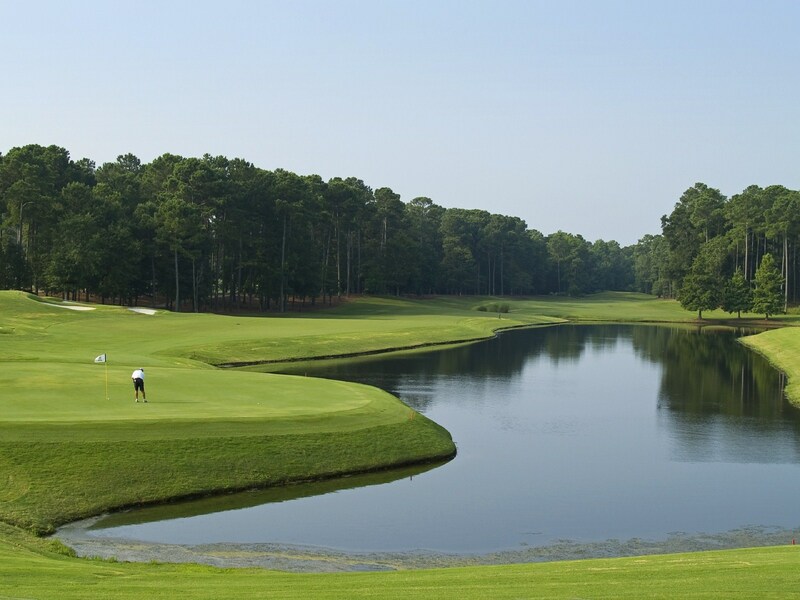 We boast 3 golf courses–Azalea Sands, Beachwood and Possum Trott. If you’re looking for golf during your winter vacation, then you’ll not find a better spot to spend the day. Visit the tab at the top for each golf course’s website! You could also visit our website and find out about the market: We’ve just sold 1501 Holly Drive—so Crescent Beach will have some new neighbors! A total of 11 properties sold within the last 6 months in Crescent Beach ranging in price of $104,500 to $590,000. There are 45 Active Listings with 7 Pending currently. For a complete Market Analysis Report, give us a call today at 843-272-6754 or visit us at www.1800ToRelax.com or even stop by! Be sure to ask for our 2012 calendar and new area map!